I have an uncle, Burke Gunnell, who worked with wood. He was the kindest guy you would ever aquaint. He consistently said yes. We kept him busy often with our numerous crazy and far-fetched ideas. My mom reigned as one of the guiltiest. She was always hatching some sort of project. But he could not deny his little sister. (And he had many creative sisters!) He made puzzles and stools and shelves. (Oh my!) Some were utilitarian and some decorative. Me and my sisters were budding tole painting artists, therefore we were kept sufficiently occupied. Some creations were painted decoratively, and some were stained. 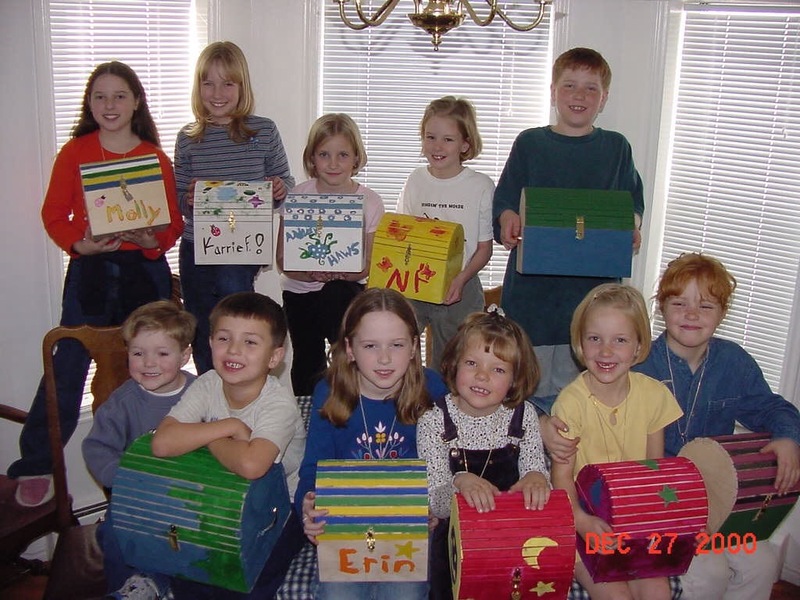 Around Christmas of 2000, my mom decided all the cousins needed treasure boxes, and a fun family bonding project would be to allow them to decorate for themselves together. So we got the kids assembled, armed them with paint and brush, and the kids artistically attacked. (Messy, but fun!) Some embraced the idea, and some were just there for the treats. 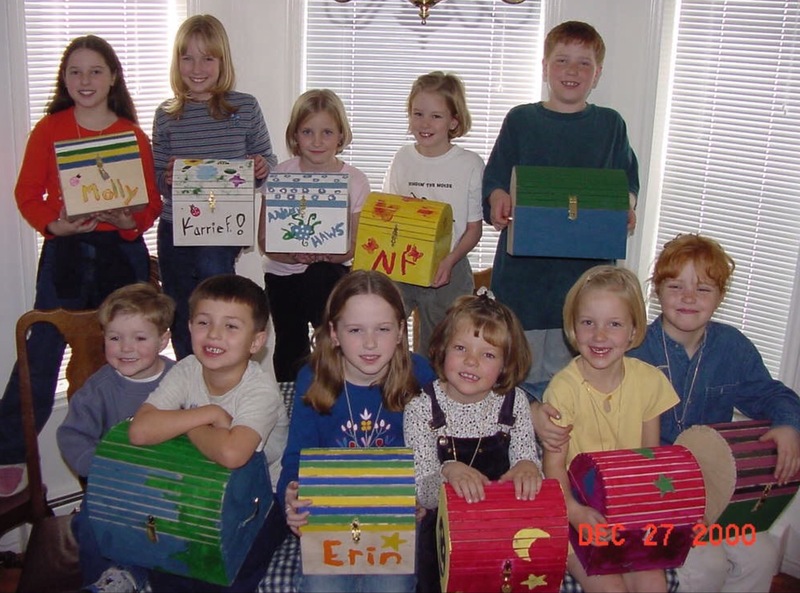 It was an entertaining day, and they all departed with a keepsake box for their little treasures. Many cherished memories were created in his shop. 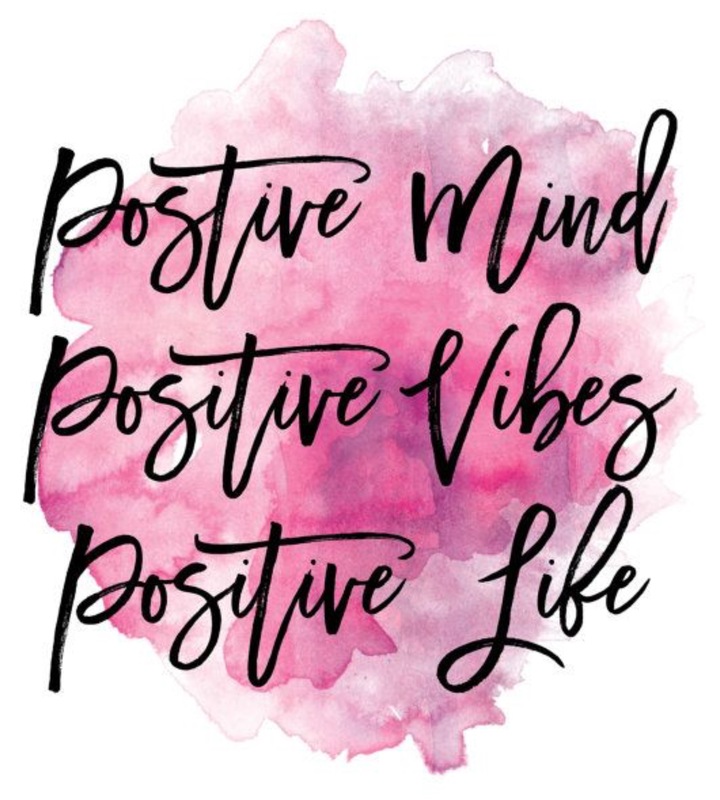 (Thank you, so much, Uncle Burke!) He has passed on now, but I have learned from his kindness, willingness and happy attitude. We have countless memories and mementos of love he constructed for us.